Does BP now Stand for Black Pest? 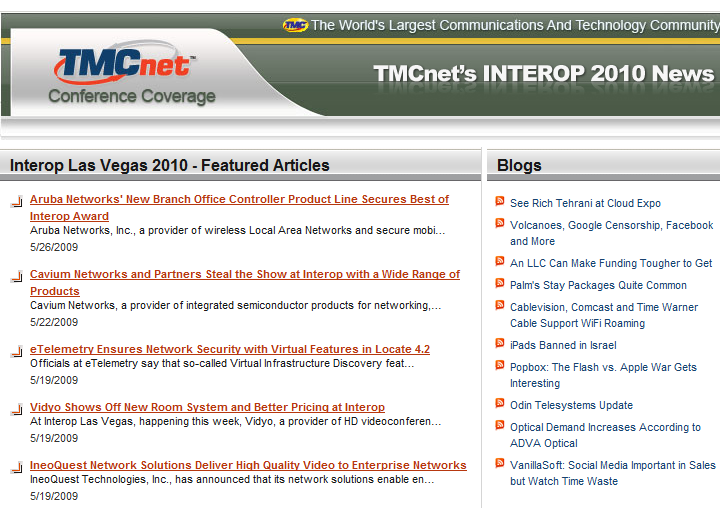 My team and I had hundreds of meetings at Interop 2010 in Las Vegas last week. We recorded about 80 video interviews in short, digestible nuggets full of the information you need to make intelligent buying decisions. 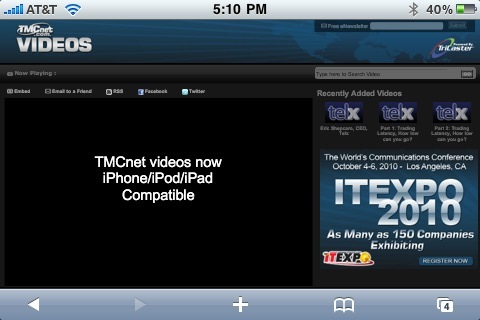 We expect to have all of the videos posted this week and there are a number of them up already. For example, here is an interview with me and Kevin Gavin of ShoreTel. Gavin is explaining his company's lowest TCO guarantee and how customers should analyze costs in a forward-looking manner before purchasing.